MP SPEAKS | If Malaysian politics was as toxic and vicious in the past as it is now, my law degree would have been raised as an issue – in the way that Pakatan Harapan leaders, whether minister or deputy ministers, are now being questioned about their academic qualifications, with or without basis. I must thank my lucky stars that I was not questioned about my law degree and asked to prove my credentials, as it would be quite a bother to do so – as I do not know where the certificate is. 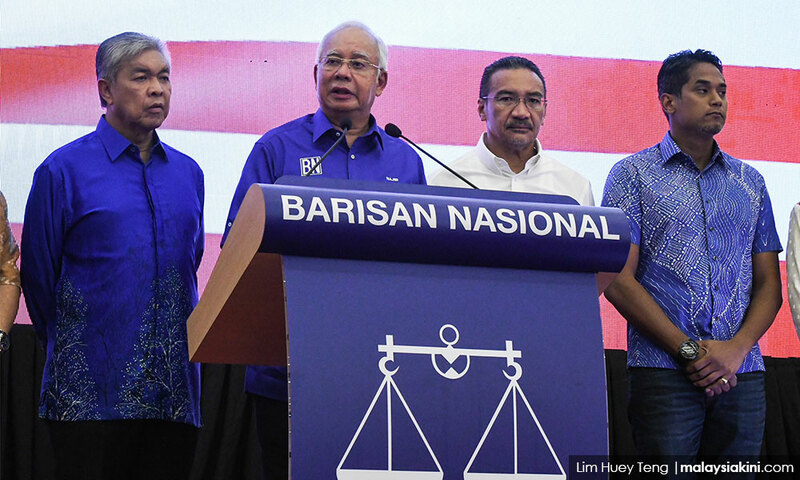 It is not that lies and falsehoods were not employed at all in Malaysian politics in the past, but we have never plumbed so low a depth as after the May 2018 general election. Why? 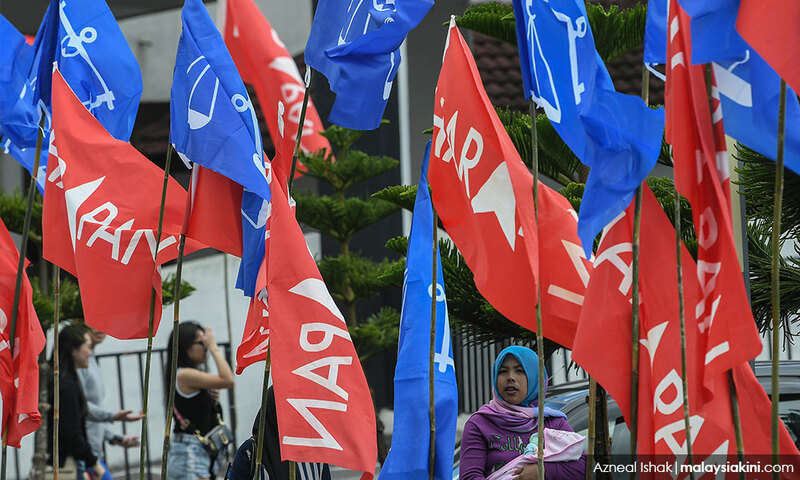 Because the 'great' parties of the past– Umno, MCA, Gerakan and PAS – which had bestrode the political landscape for decades, are now fighting a battle of survival after having suffered unprecedented electoral setbacks in the general election. Why, for instance, is MCA president Wee Ka Siong so active and busy firing at multiple targets daily? 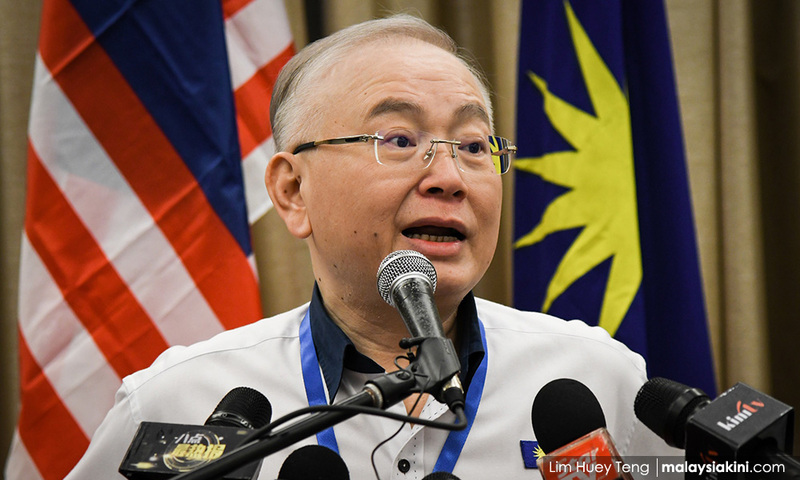 Wee's admission that he would have lost his deposit in the Ayer Hitam parliamentary seat in the 14th general election under Hadi’s dictum that Muslims must vote for Muslim candidates. Wee’s position in parliament today is one of the greatest parliamentary frauds in Malaysian parliamentary history. 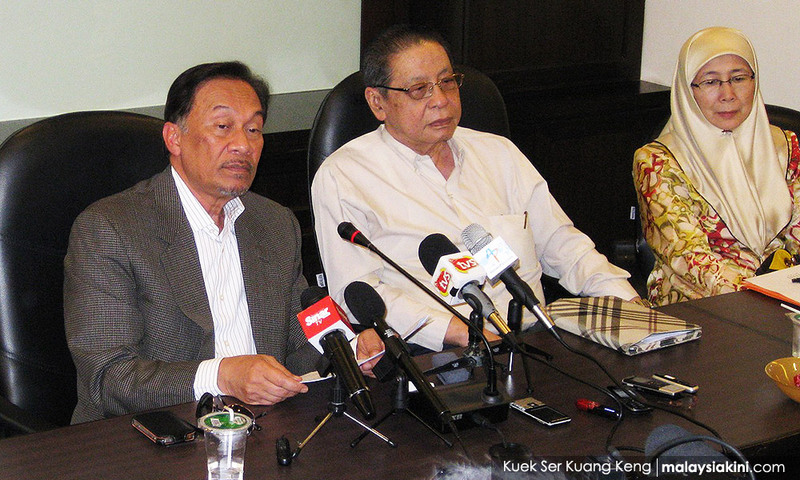 Who does he represent in Parliament – Umno or PAS? Or both? Is this the reason why he dared not criticise Umno or PAS on the issue of kleptocracy and the 1MDB scandal? From a recent statement by an MCA spokesperson, it is shocking to see that MCA is emerging as the only political party to defend the kleptocratic government when both Umno and PAS had kept discreet. I say that the politics of lies, hate, fear, race and religion is not a new phenomenon because I would not have become the most demonised person in Malaysian politics for the past half a century otherwise. If all the lies told about me were true, I must be among the richest, the most powerful and most remarkable person in human history. I had been accused of being a communist, in fact, a relative of Chin Peng; being responsible for the May 13, 1969 riots in Kuala Lumpur although I was not in the city after the May 10 election; painted as quite a devil; that I am anti-Malay, anti-Islam and at various times even anti-Indian, anti-Chinese-educated Chinese, anti-English-educated Chinese; an agent of KGB, CIA, MI6 and even the Australian Intelligence. Before the 14th general election, the politics was so toxic that it was alleged I would become the prime minister if Pakatan Harapan had won. When such lies were proved wrong after May 9, new lies and falsehoods were manufactured, alleging that I am the real power in the Harapan government, and that Dr Mahathir Mohamad, Anwar Ibrahim, Dr Wan Azizah Wan Ismail and Mohamad Sabu were merely my stooges and puppets. New baseless allegations were constantly concocted – that I am conspiring to get appointed into the cabinet, and in the Cameron Highlands by-election, I was accused of saying that the Orang Asli in Malaysia are not citizens of the country. A message was also sent through the social media that I am seeking the removal of the words 'Islam' and 'Malay' from the Federal Constitution through a parliamentary motion. These were all downright lies. New lies to sow hate and fear will be peddled in the upcoming Semenyih by-election. They must check the veracity of the messages before sharing them with others. If Malaysians can develop such a healthy attitude of scepticism and cynicism, they will not fall victim to the vicious and toxic politics of Umno, PAS or MCA.